‘A small object, charm or jewel worn to protect the wearer from witchcraft, evil or disease,’ is what the dictionary says about an amulet, the subject of the third of E. Nesbit’s stories about the Bastable family. However, the dictionary doesn’t appreciate that in the hands of a highly imaginative writer such as E. Nesbit, this unpromising-sounding object can become the key to a hugely exciting adventure story. Fascinating places from the past, narrow escapes from some difficult situations and encounters with some pleasant and not-so-pleasant characters: all these ingredients she skilfully mixes to create the Bastable children’s adventures. Born in London on 5 August 1858, the youngest child of Sarah and John Collis Nesbit, Edith enjoyed a happy and comfortable life in her earliest years, living with her brothers, Henry and Alfred, her sister Mary and half-sister Sarah. Home was an agricultural college which had been started by Edith’s grandfather and she later referred to this time in her life as an ‘Eden’ because she felt so happy and secure. However, life changed for this mischievous, tomboyish child, with the death of her father when she was four, and his loss coloured many of the children’s stories she wrote later in her life. 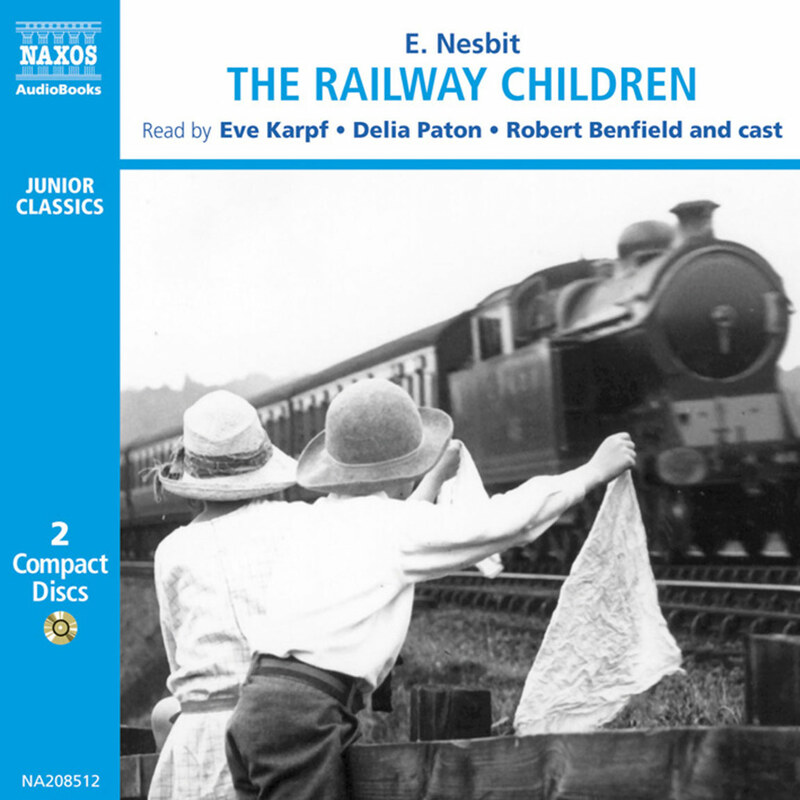 Who could ever forget the emotional reuniting of Roberta and her father after his wrongful imprisonment in The Railway Children? Similarly, The Story of the Amulet is the children’s search for their hearts’ desire: the return of their parents; father from his war reporting, and mother, together with Lamb the baby, from her recuperation in Madeira. More change in Edith’s life followed when she was eight. Her sister Mary contracted tuberculosis, a serious lung disease which needed a warmer, drier climate, and so began a series of moves around the South of France with her mother and sisters, her brothers staying at boarding-schools in England. Aged between eight and thirteen Edith attended many schools both in England and France, as well as some in Germany. At some of these schools she was happy but a few were harsh boarding schools from which she attempted to run away. 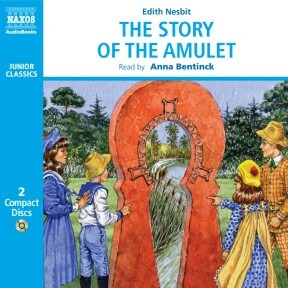 She used this scenario of needing to escape from difficult situations in her later writing, and in The Story of the Amulet the children have a number of lucky escapes, for example from the dungeon in Babylon and also from the tidal wave in Atlantis. With the death of Mary in 1871 the family returned to England to live at Halstead Hall, a large house in Kent. Here Edith spent three happy teenage years, and echoes of Halstead Hall appear in many of the children’s stories she was to pen later on. A secret hiding-place reached through a trap-door in a ceiling provided the seeds for Oswald’s actions in a similarly secret spot in The Wouldbegoods, whilst the field at the back of Halstead Hall led to a railway line; a situation we find in the Yorkshire home of Roberta, Peter and Phyllis in The Railway Children. However, in her years at Halstead Hall it was poetry which young Edith first wrote, although a few more years were to elapse before, encouraged by her mother, she was to have her poetry published when she was seventeen. More poetry, and also novels and dramas for adults, followed as Edith grew into a rather unconventional and restless adult, often airing her views quite forcefully and in public: something which ladies of the time didn’t normally do. 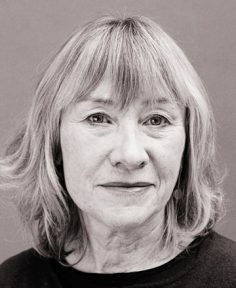 As a published writer she just used her initial, E, so that many people thought the author was a man; her friends, however, all knew her by her pet name of Daisy. When she married she and her husband, Hubert Bland, formed a debating society for like-minded intellectual socialists which became known as The Fabian Society; and in her Lewisham home there could often be found such famous names as H.G.Wells and George Bernard Shaw. However, she didn’t just talk about socialism: she was also a very practical socialist and in fact she did so many charitable deeds, especially later in her life, that, despite by then having made a lot of money from her writing, she nearly made herself bankrupt. 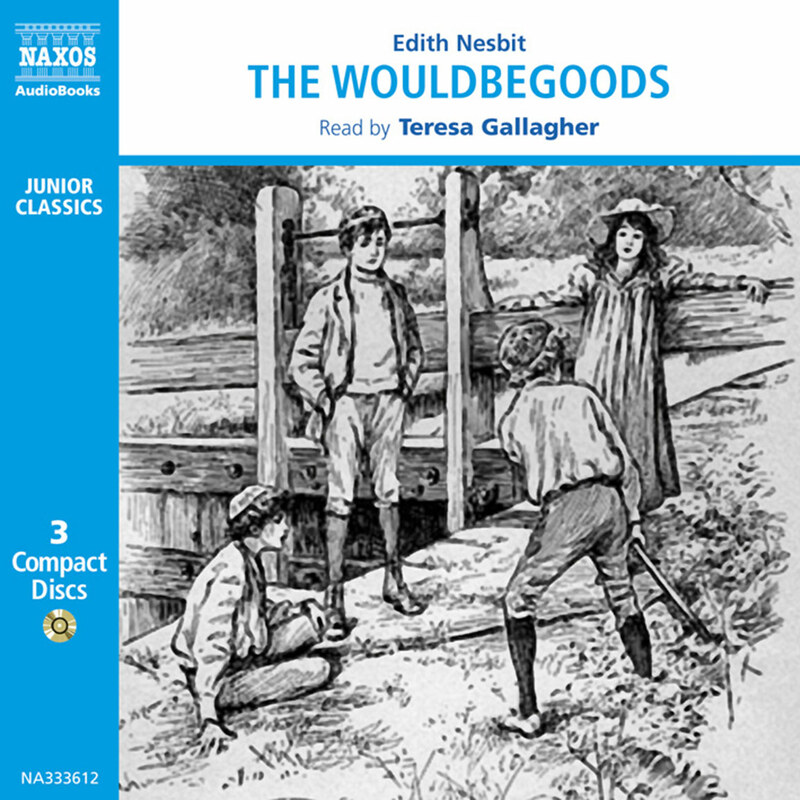 Edith discovered, rather reluctantly and quite late on in her writing career, that she had a vocation as a writer of children’s works, but today it is for this that she is best remembered. 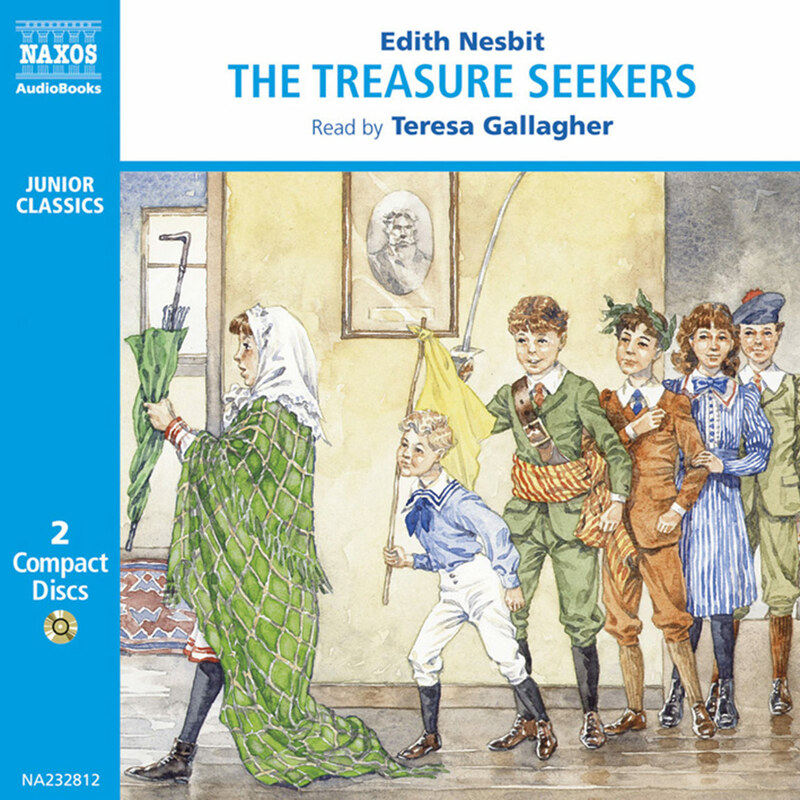 Like much of her adult work, her first successful children’s story, The Treasure Seekers, initially appeared in a magazine before being published as a complete novel in 1899. 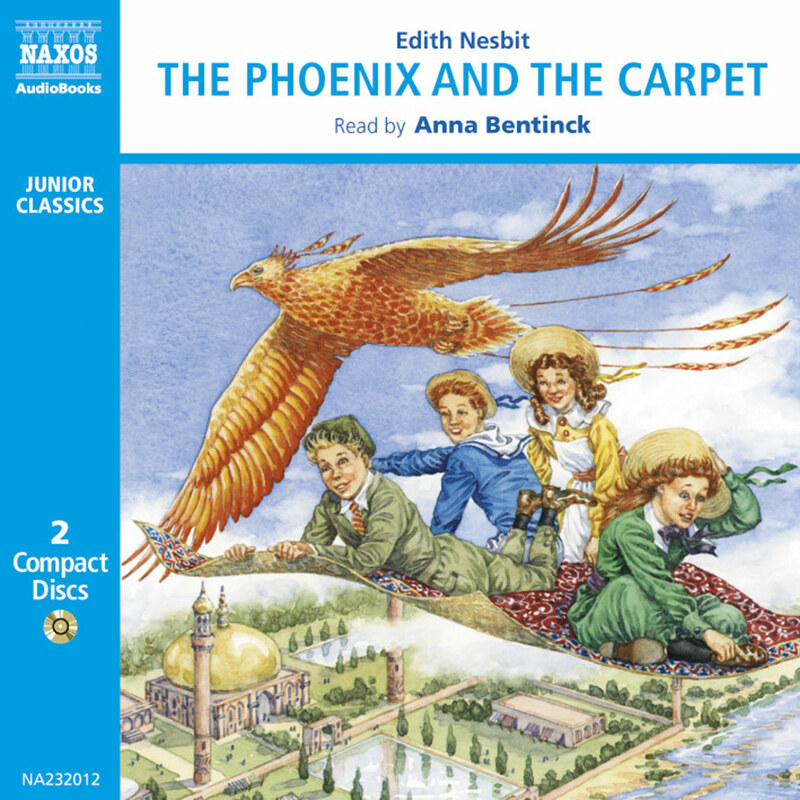 More children’s stories followed, including the first two novels about the Psammead or sand-fairy: Five Children and It in 1902 and, in 1904, The Phoenix and the Carpet, both of which describe the magical adventures springing from seemingly ordinary situations which the Bastable children, who were loosely modelled on her own children, managed to have. Today, the idea of writing a story which takes children of the present back into the past is a familiar one, used by many writers. 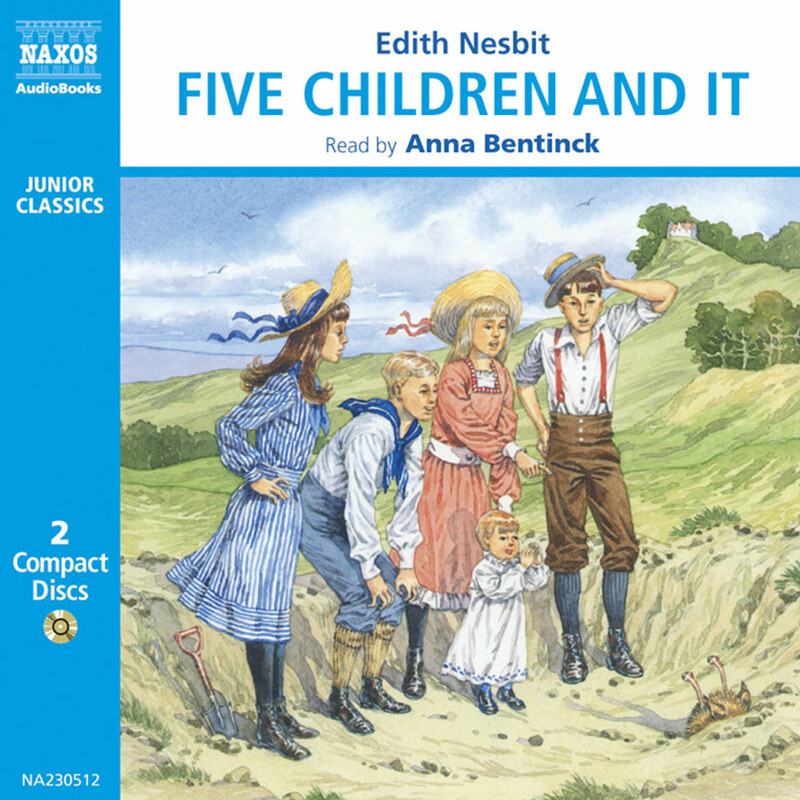 However, it is Edith Nesbit who, in finally finding, in her magical children’s stories, the ideal outlet for her imagination, wit and exuberance, we must thank for being its originator.